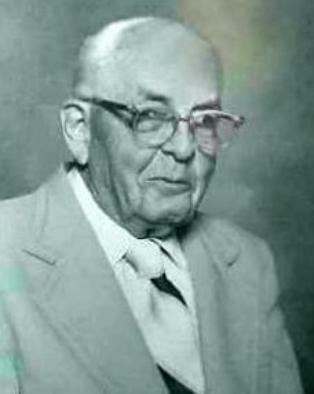 Head Track Coach – 1934-1951. Class “B” State Champions – 1940, 1941. Assistant Football Coach – 1943-1956. Track & Field Official – 25 years. Michigan State University Varsity Club Service Award.